Eternal love stories begin with struggle. The story of Antahpura is a love story that’s set in the harsh realities of Veeragada. A simple Mysore girl Sahana falls in love with the heir of the Veeragada household Sudeep; who woos her; but bitter reality sets in when she visits Veeragada for the first time and meets Rudrani Devi the matriarch of the household. The struggles of Sahana and Sudeep in escaping the Veeragada household, marrying and then having to face Rudrani Devi and her wrath is the story of Antahpura. 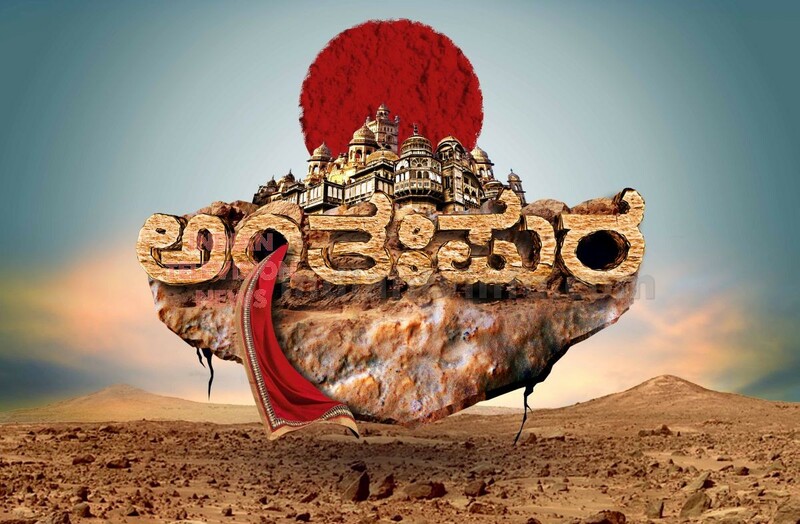 Antahpura is directed by Aravind Kausik, He is a famous director in Kannada industry with more than a decade of experience. He has been an actor as well as director. He has directed a few successful television shows. He also has created a record of shooting a feature film in 2 Hours.The show Antahpura goes on air from April 20th 2015 @ 7pm Monday to Saturday.